If you haven't been yet, this is a must do! Especially in the fall. Nothing better than the views found here, especially with all he changing leaves! Bring some friends and take a break from all the stress in the Nature Preserve! We don't have football at Bing, but that doesn't mean there aren't any fun fall sporting events. Bing soccer as well as other teams have lots of games that you can go cheer on! Wear green and go support your team! New to the area? 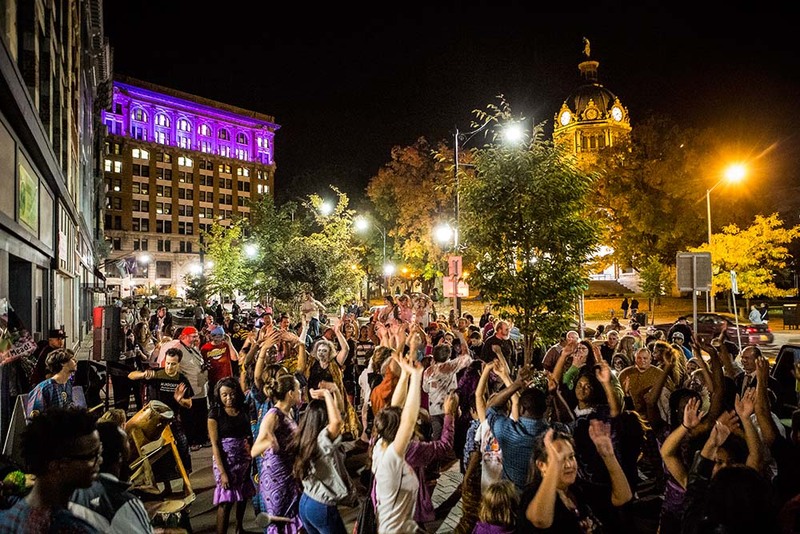 Fall is the perfect time go spend a day downtown during First Friday. On the first Friday of every month, locals vendors and artists have tables displays an sales in a celebration of local business and community starting at 6pm. Get more info here and here. 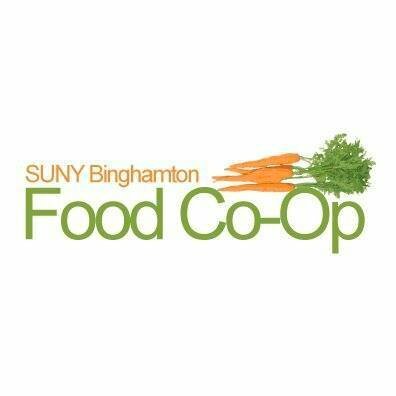 The Food Co-op is a super cool way to get involved and help support your school community. They have food that supports the earth and your wallet by being organic, vegan, and low-cost. We also just got a new store in the Marketplace, so check it out if you're looking for something sweet. "Offering hot breakfast sandwiches, breakfast pastries, and hot drip coffee until 10:30 a.m. At 11 a.m. we offer shakes, sundaes, ice cream, and grab and go items including gluten free and vegan options, beverages, and baked goods from our Bearcat Bakery." There are a few cute places around Binghamton to get your fall on with some apples and cider donuts or some cute pumpkins to carve! 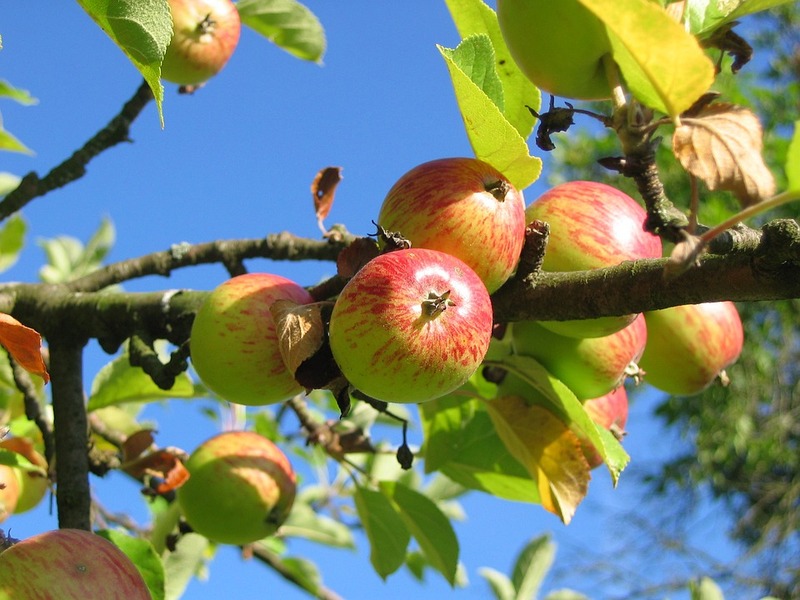 Round up some friends and go check out some local apple orchards or pumpkin patches. It's almost the biggest weekend of the fall - AKA Homecoming Weekend! 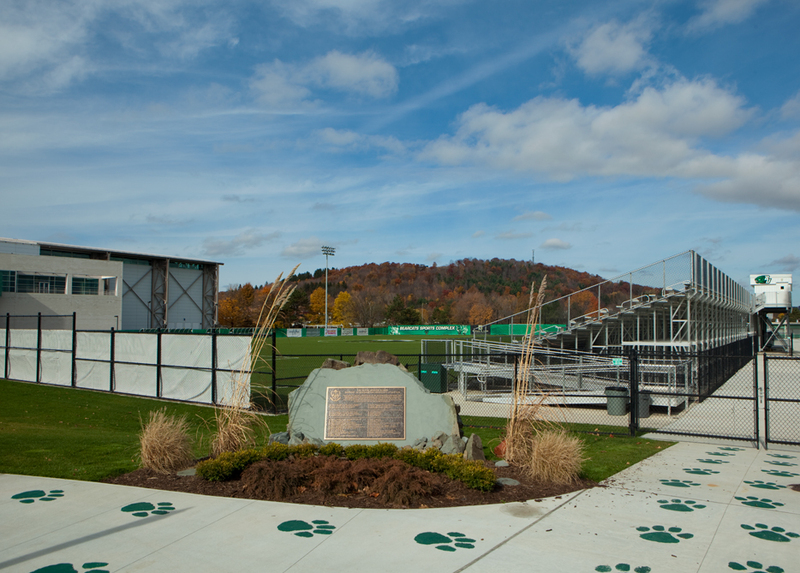 Join your friends and alumni in a celebration of what makes Binghamton great. Check out all the events going on on campus! There are so many fin things to do downtown, wether you like sports, art or animals, there is something for everyone. 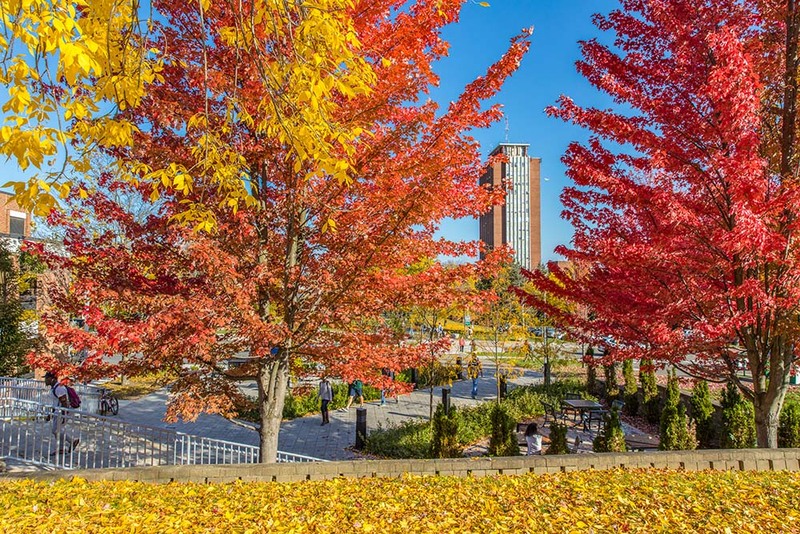 Check out this calendar for more events, and enjoy your fall!